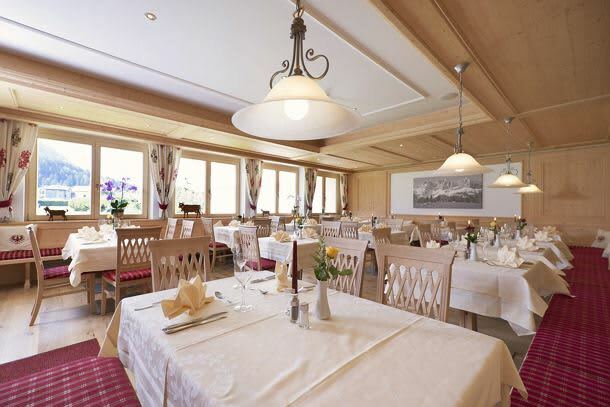 Hotel Tyrol is a beautiful, family-run hotel that takes pride in offering the Tyrolean hospitality that Söll is so well loved for. 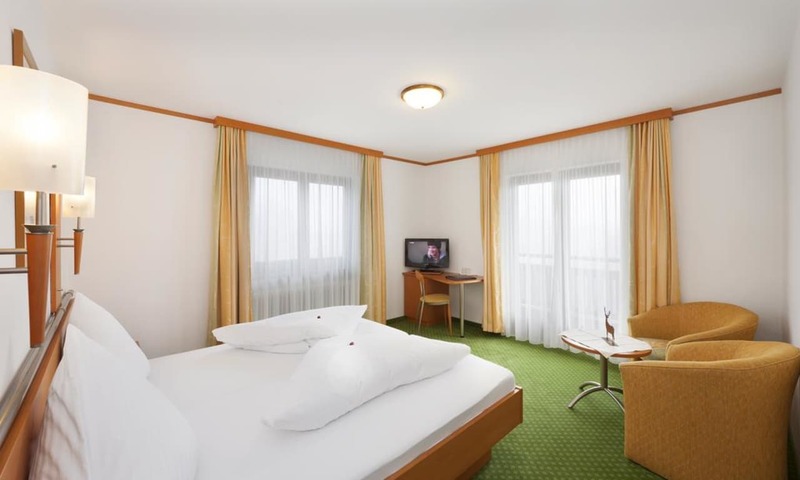 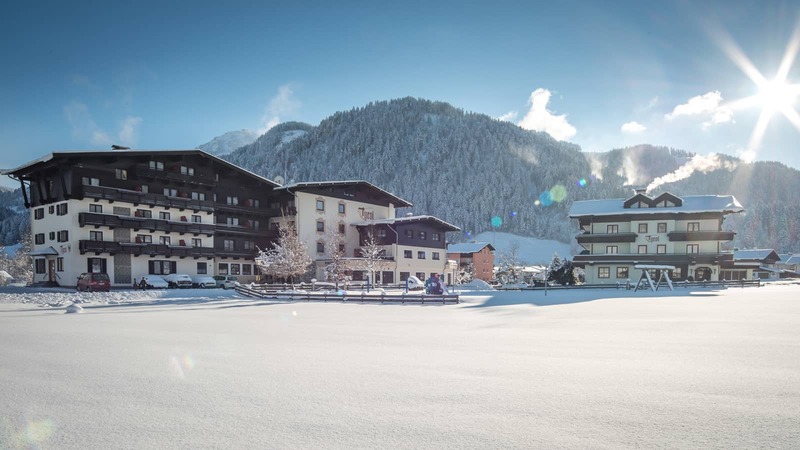 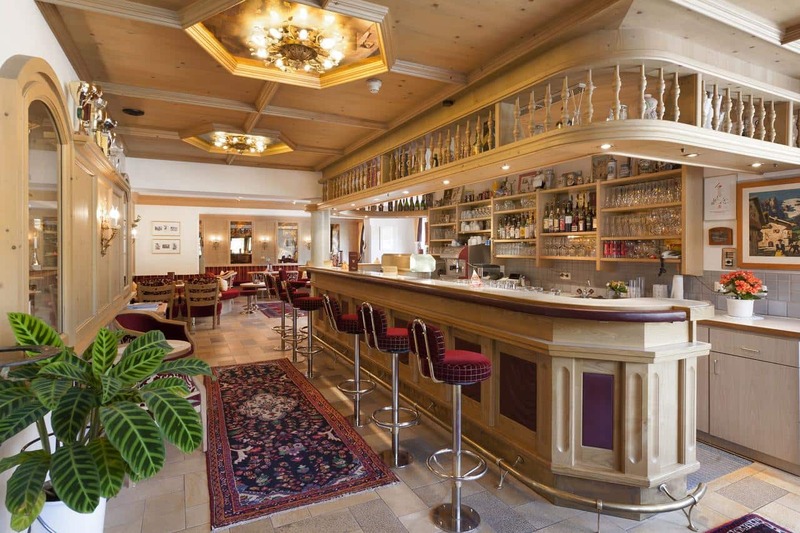 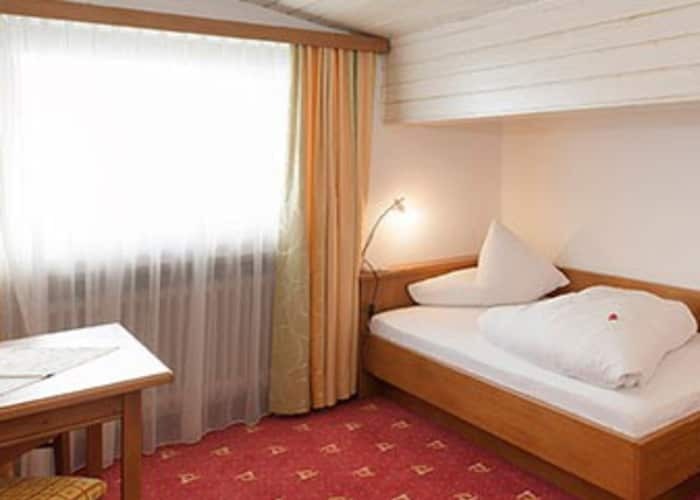 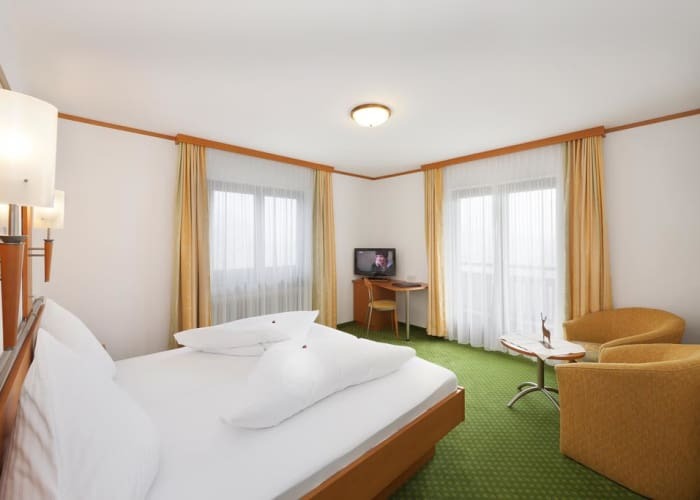 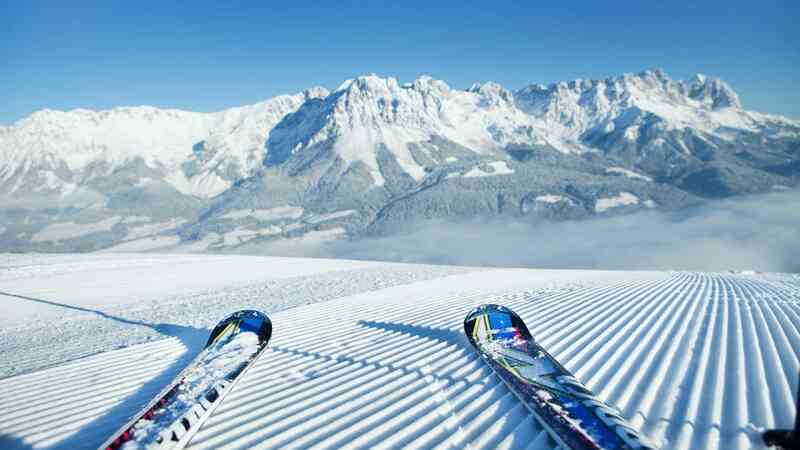 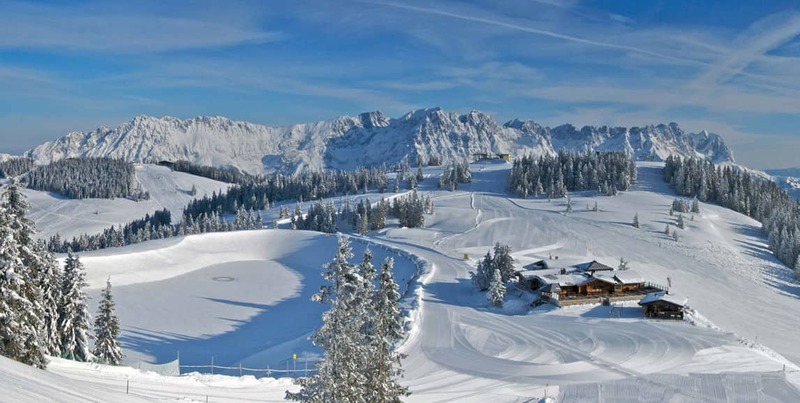 In a wonderful location, the Hotel Tyrol is just a 2 minute walk to the lovely traffic-free centre of Söll and is right in the middle of the Skiwelt Wilder Kaiser-Brixental in the Kitzbühel Alps, one of the largest and most modern ski resorts in the world! 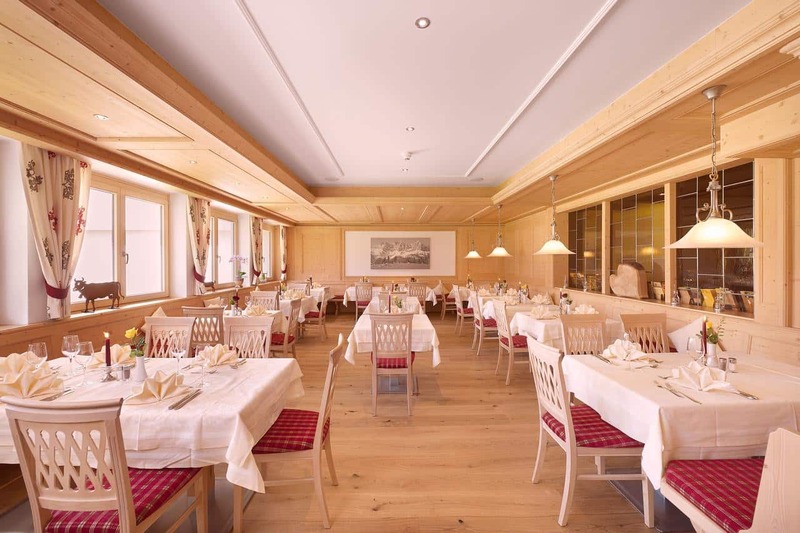 With warm Austrian hospitality at the heart of all they do at the Hotel Tyrol, you are sure to enjoy the service level. 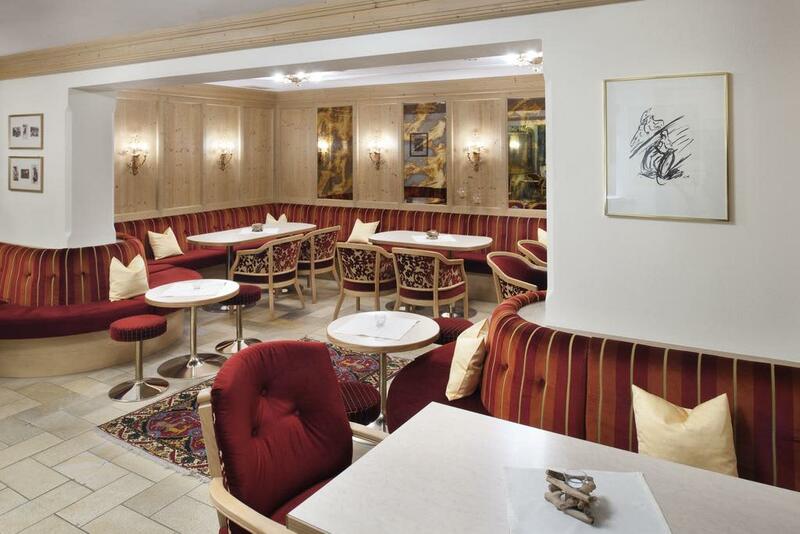 It starts with a welcome drink on your arrival and each day will start off with a hearty breakfast, with plenty of choice available. 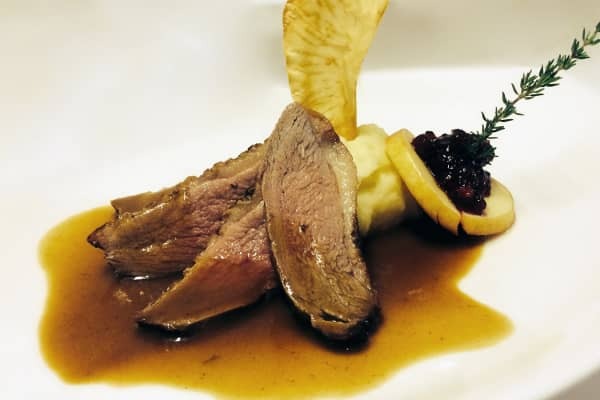 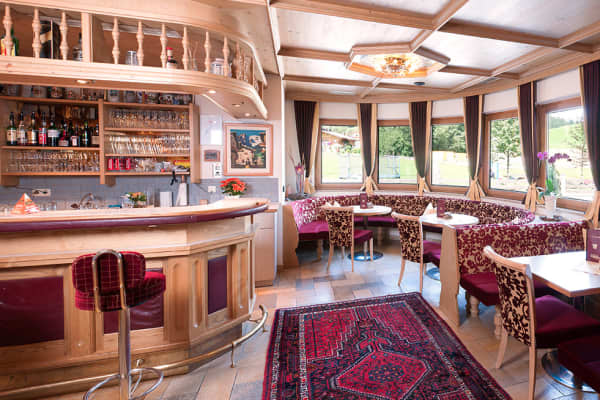 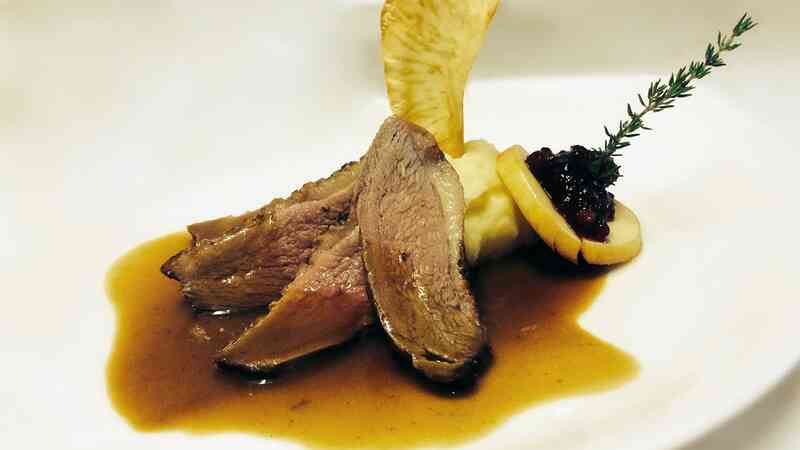 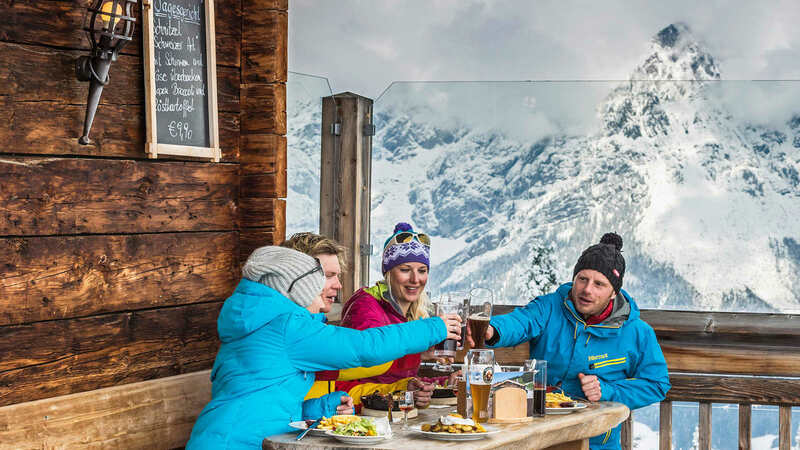 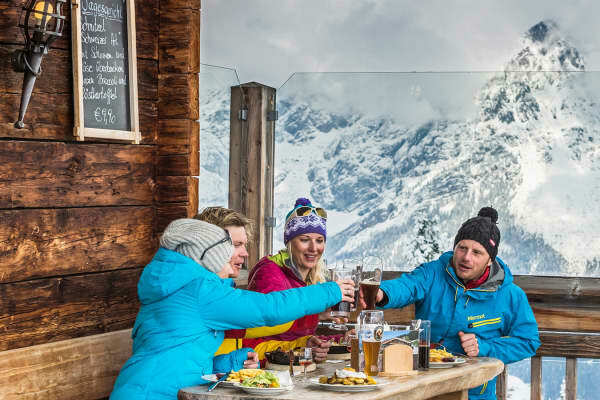 In the evenings, you can enjoy some typical Tyrolean dishes as well as a choice of delicious international dishes. 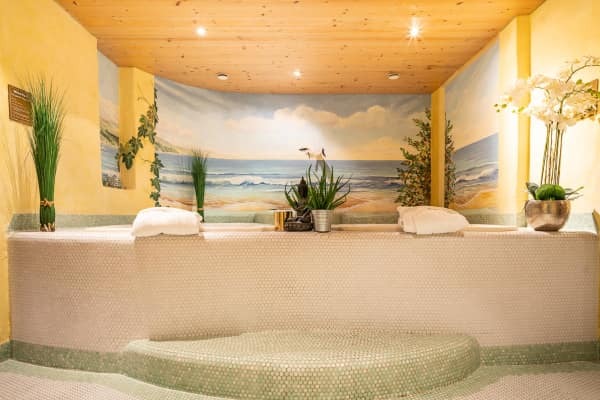 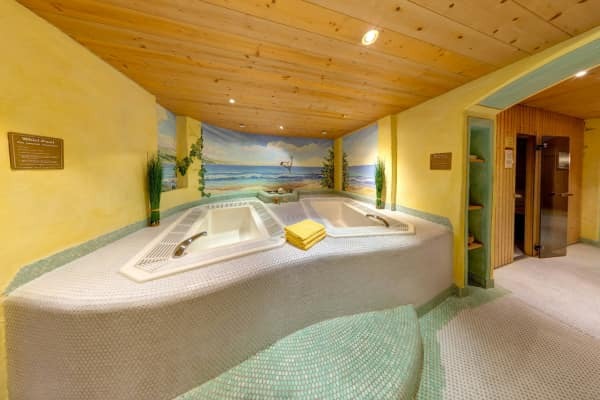 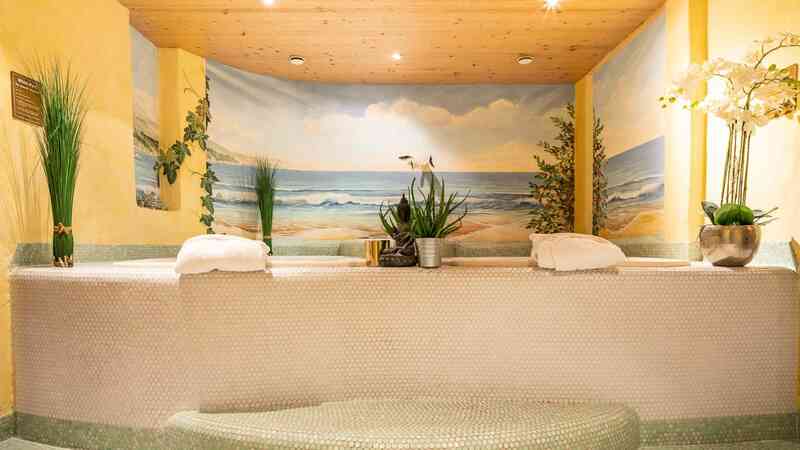 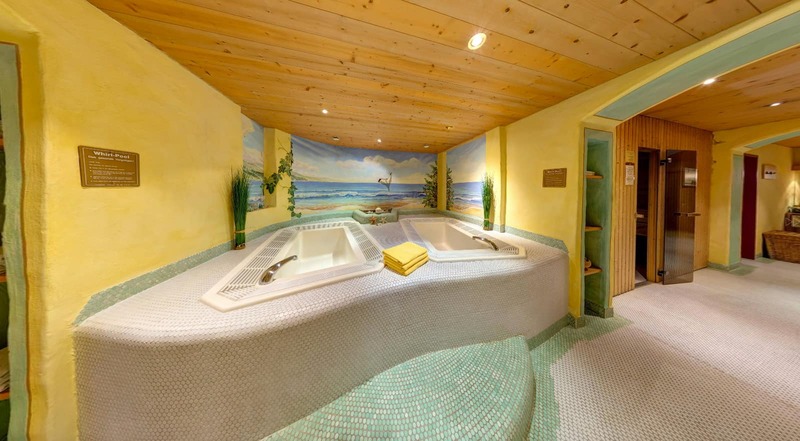 The hotel offers a wealth of wellness facilities for those ski weary bodies too. 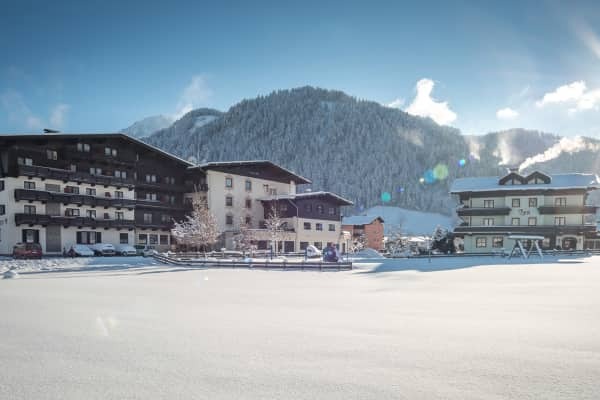 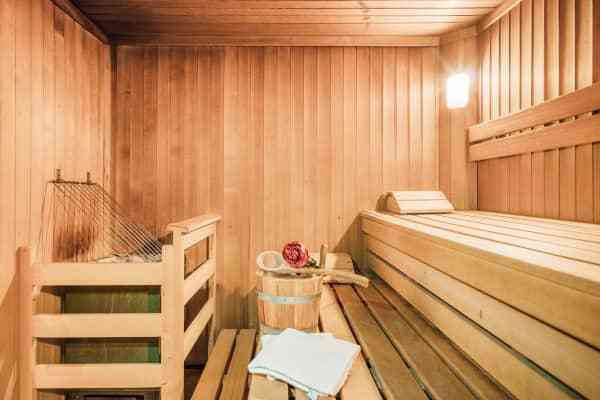 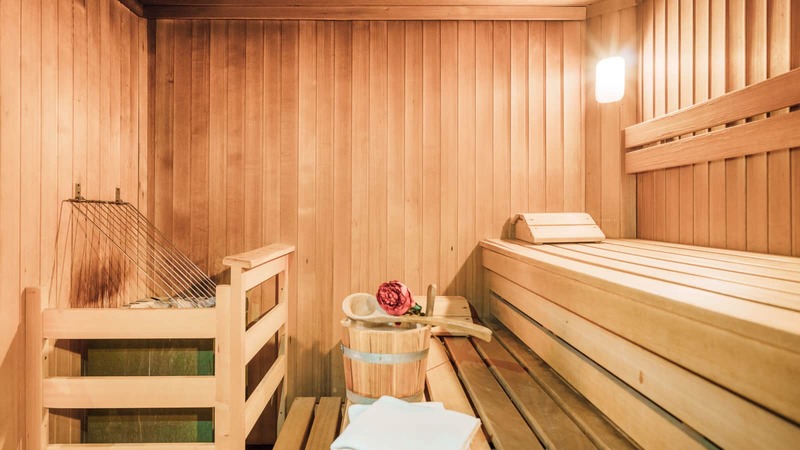 You can take a dip in the heated outdoor pool, or relax in the sauna, steam room or solarium and for that extra bit of indulgence, you can book yourself in for a massage- the perfect way to ensure you’re in top form for the amazing ski runs that are practically on your doorstep here. In a quiet location, just a 2 minute walk to the centre of the village. 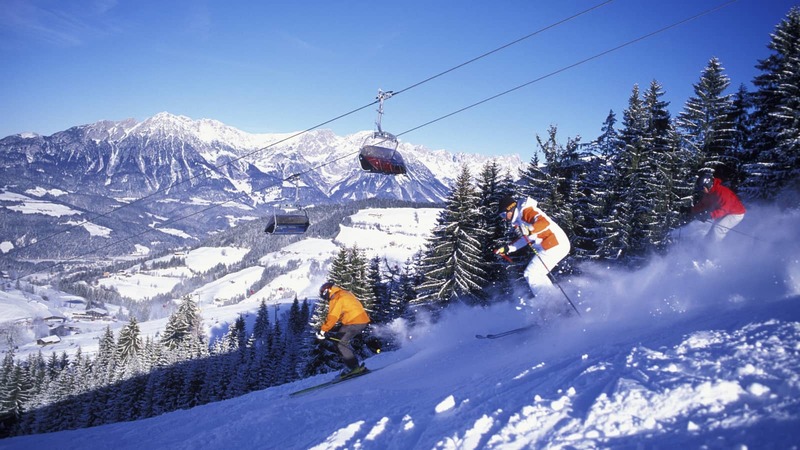 The ski bus stops right outside the hotel and the ski lift and gondola is only 800m away. 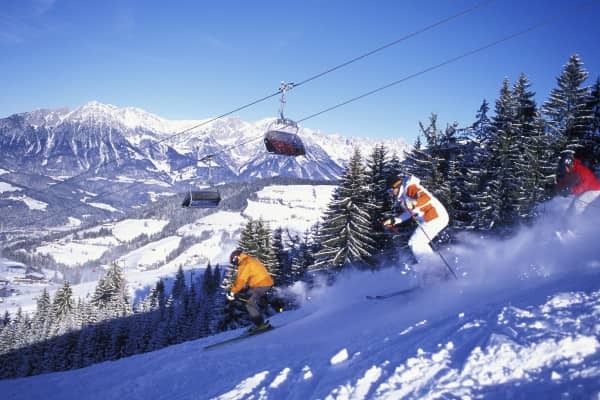 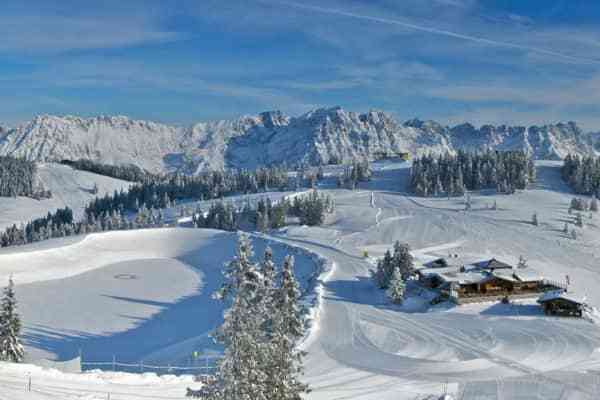 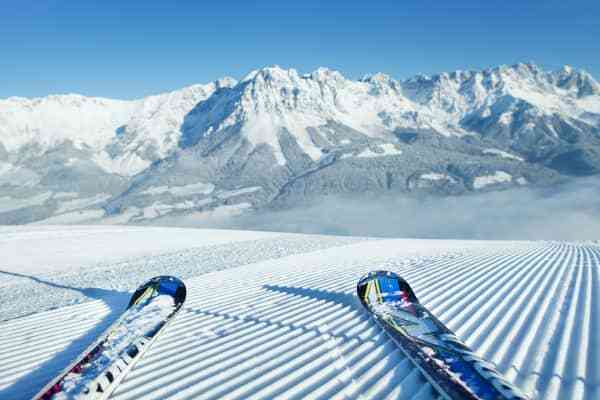 From here you have access to Skiwelt Wilder Kaiser- Brixental - one of the largest and most modern ski resorts in the world!